From the Yves Saint Laurent Spring Look 2014 collection, this is a gorgeous new Babydoll mascara called Indiscreet Purple, which is a gorgeous shade of dusty purple - think a greyed-out purple-navy-purple-indigo shade. I love this mascara formulation, the wand is nice and narrow, the mascara itself is lovely - it lasts and lasts, it doesn't flake or smudge or fade away or peel off or do any mascara nasties. 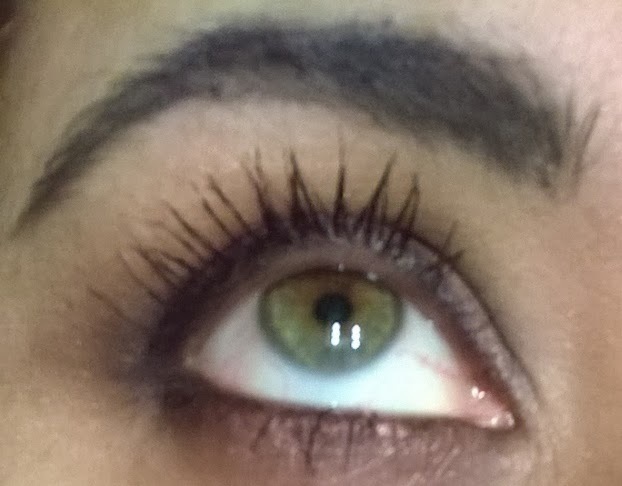 It adds lots of length and reasonable volume to lashes, without clumpiness (it's a word, honest!). The final result is very fluttery girlie eyelashes, synonymous with name “babydoll” I guess! 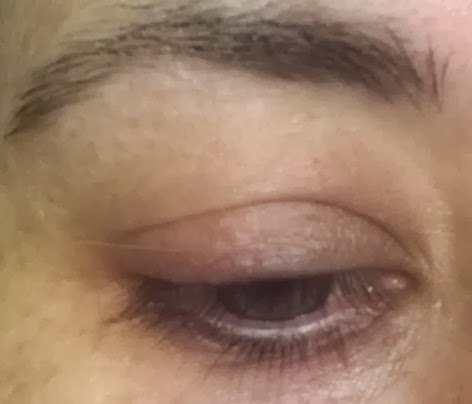 - This is dark enough to be used in lieu of a black mascara, the purple colour is subtle though, so it won’t really look indigo/purple shade unless you really play it up with purple liner perhaps (in the photo I’ve used Bobbi Brown Violet Ink liner) and a couple of different purple eyeshadows, mixed. 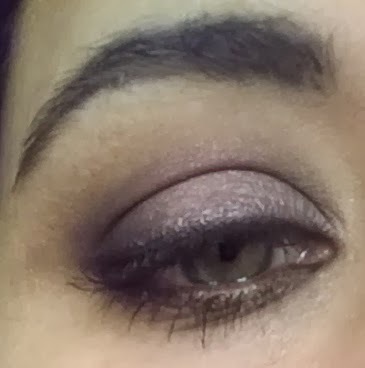 As a side note, purple is a gorgeous colour, but I’ve learned how to use it – it’s one of those pigments that doesn’t bear up well under too much blending, so when you want a purple colour on your eyes, it works best as an accent colour, or when patted-in, rather than blended-away. It also tends to fade reasonably quickly. 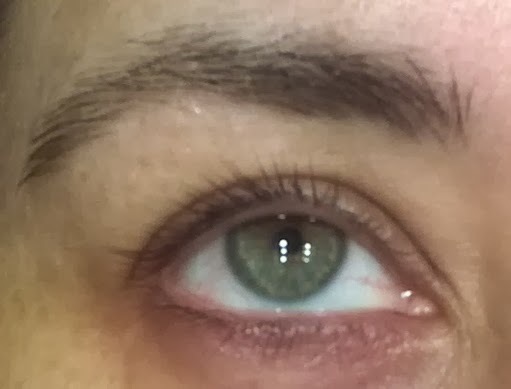 I'm especially loving this as I have hazel-grey eyes, and anything purple really brings out the green in them. Look here for more information on this collection and this item. This item gratefully received as PR sample.